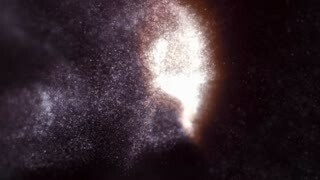 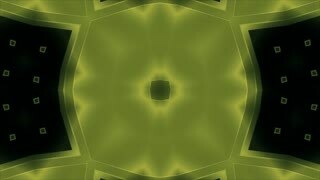 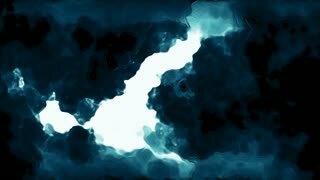 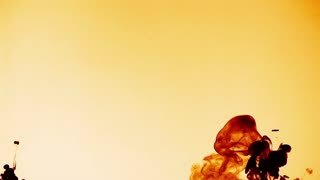 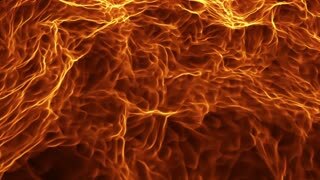 Seamless animation of abstract fire flame burning. 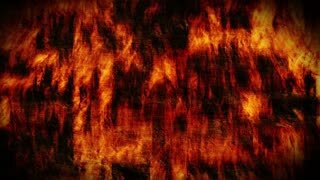 Fire and ash flying the sky from hot burning flame. 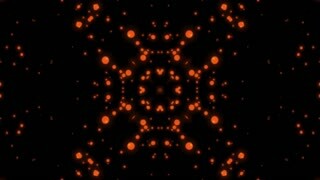 Sparking firefly pattern in black background in 4k fire concept. 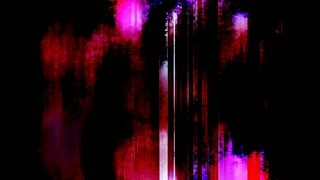 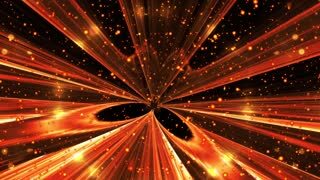 Abstract motion background, fire shining lights sparkling, abstract swirl ,whirl or spinning background. 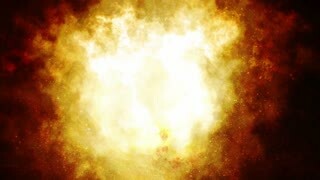 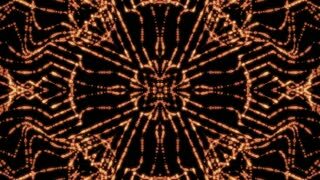 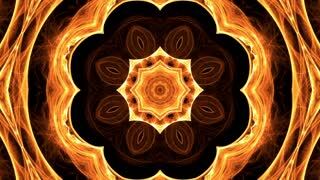 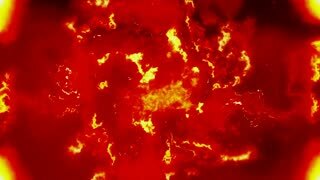 Seamless animation of abstract ring of fire flame fireworks burning. 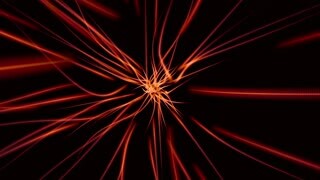 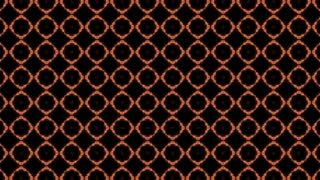 Sparking fire circle pattern or cold fire or fireworks in black background in 4k flame concept.